Come Join Us and Adopt a Beehive! 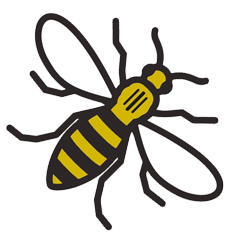 Yes, that’s right—in collaboration with the British Beekeepers Association (BBKA), we’ve decided to adopt our very own beehive in the North West. So buckle up, because we’re going to tell you some unbee-lievable facts about honey bees, what we’re doing to help the decline of the honey bee population and how you can help too! What is the British Beekeepers Association? The British Beekeepers Association was founded in 1874 and originally brought together 26 beekeeping associations to represent their interests and facilitate an educational structure, supported by an exam process, for beekeeping. 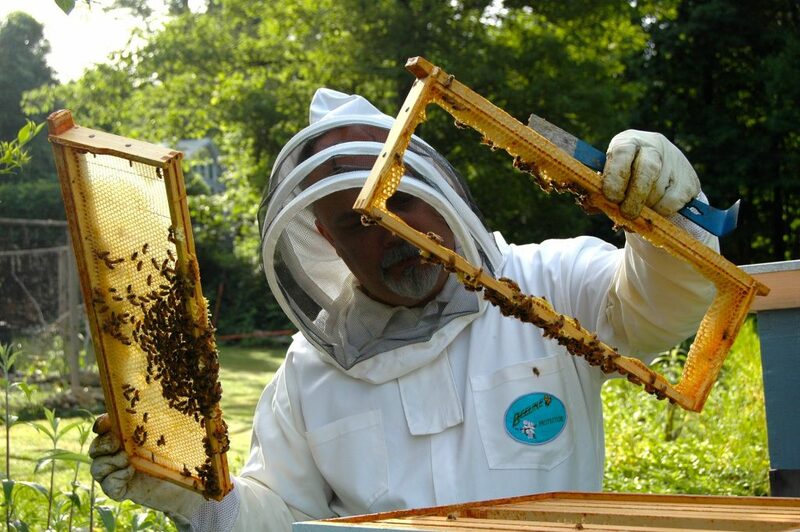 Now, they’re a national charity that represents over 75 beekeeping associations across the U.K. Their main goal? To promote the craft of beekeeping and educate the public on the importance of honey bees in the environment. Are Honey Bees Actually that Important? If bees died out, then pollination couldn’t take place. This means that there would be no new plants, no more animals, and, ultimately, no more man. Bees are incredibly important to the production of fruit and vegetables worldwide because of the part they play in pollination. Pollination is the reproductive process where pollen grains of a plant are transferred from the anther (male part of the plant) to the stigma (female part of the plant). 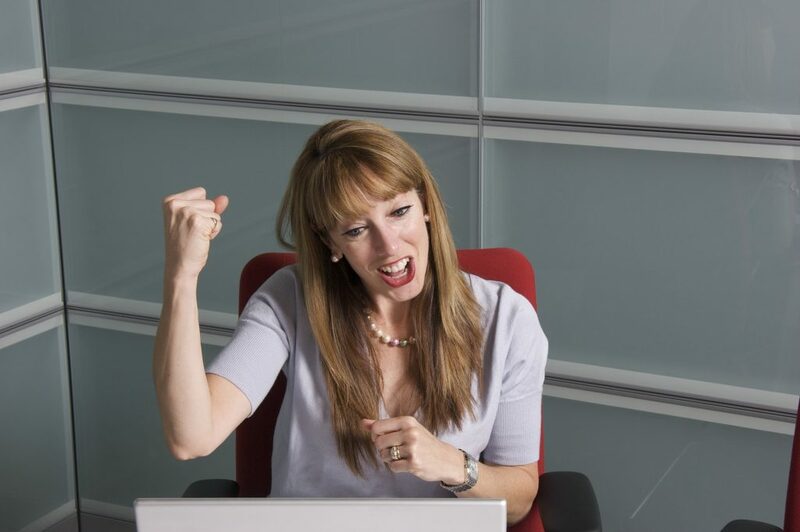 The fertilised egg cells then grow into seeds, which are spread and blossom into plants! The transfer of pollen from plant to plant relies on “pollinators”. 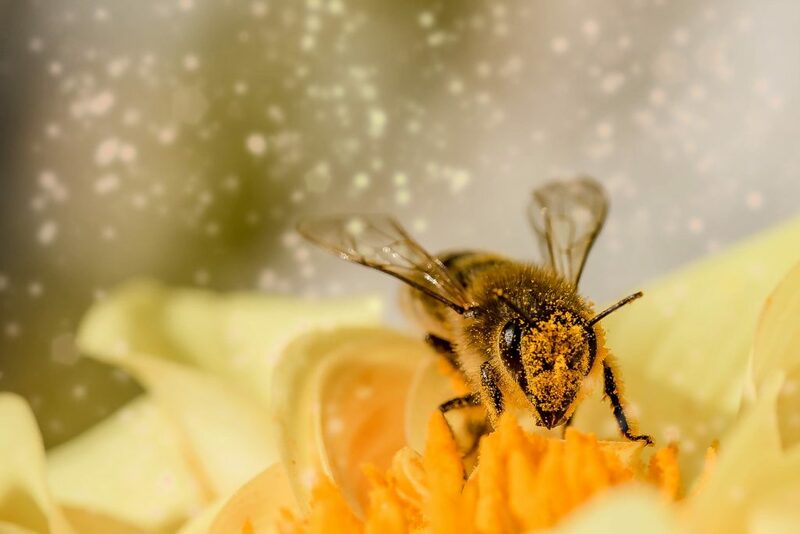 Globally, there are more honey bees than any other type of bee or pollinating insect, which means that honey bees are the world’s most important pollinator of food crops. All sorts of fruits and vegetables are pollinated by honey bees—apples, pears, squashes and strawberries being a few among many! Honey bees also pollinate foraging crops, such as field beans, which are vital in feeding cattle, sheep and other such livestock. Bees pollinate 70 different types of crops in the U.K., which means that they contribute £400 million to the economy every year. Unfortunately, the global honey bee population is in decline. Many point to the destruction of our environment as the cause, with major factors including climate change and the use of pesticides and insecticides on our agriculture. It’s a concerning problem to say the least. The decline of the honey bee population could have a devastating impact on our global food security. 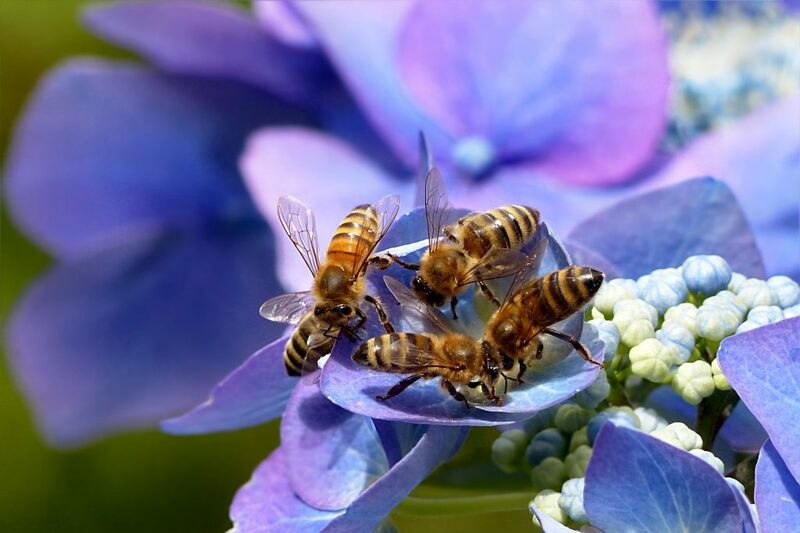 Honey bees are estimated to pollinate over 90 different food crops worldwide. If their population diminishes to a low enough level, then the world may have to say goodbye to those crops, which would have devastating effects on the global food chain. How Does Adopting a Beehive Help? 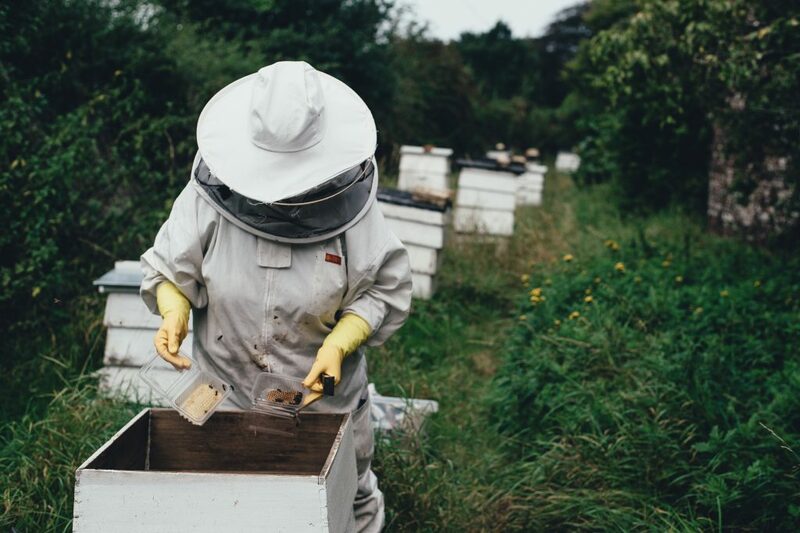 On the BBKA ‘Adopt a Beehive’ scheme, anyone can adopt a beehive in the U.K. All of the profits go to supporting environmental and educational projects dedicated to improving honey bee health and sustainability in Britain. One of the many projects the scheme has funded is the Ron Hoskins’ ‘Swindon Honey Bee Conservation Group’, which is working hard to breed honey bees tolerant of the varroa destructor. This parasitic mite attacks and kills honey bees, and has devastated thousands of colonies across the U.K. It is also the parasite that has the largest impact on the beekeeping industry, which means that Ron’s work may just lead to a breakthrough for honey bee health everywhere! Good on you, Ron! A lovely ‘Pure British’ jar of honey. A ‘Pocket Guide to the Honey Bee’. A pack of pollinator-friendly wildflower seeds for our little friends. A Burt’s Bees lip balm. 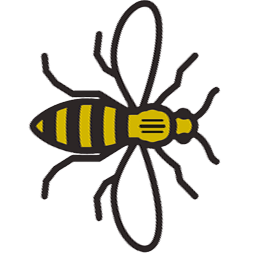 A copy of the Hive Talk newsletter, which contains some useful information about beekeeping and the various ways you can help feed honey bees. 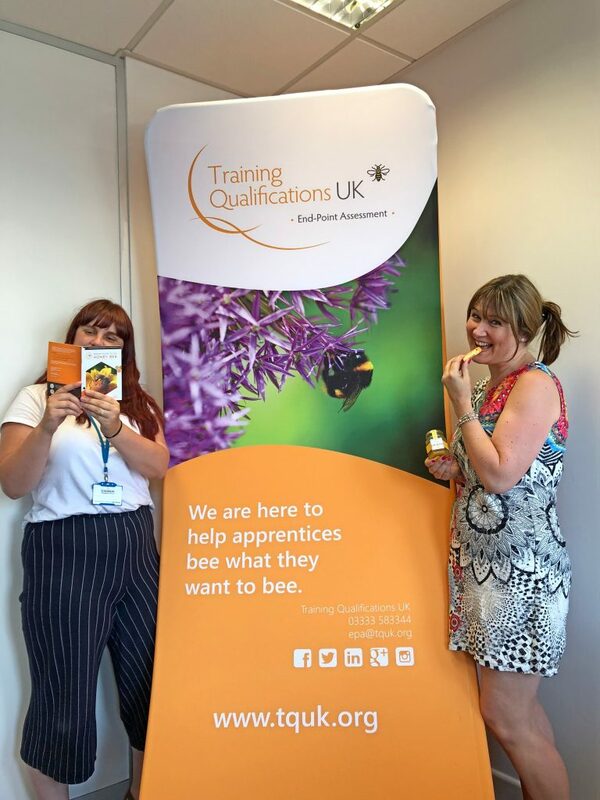 You can see the members of our fabulous EPA team, Rochelle and Lucy, posing with some of the products below! 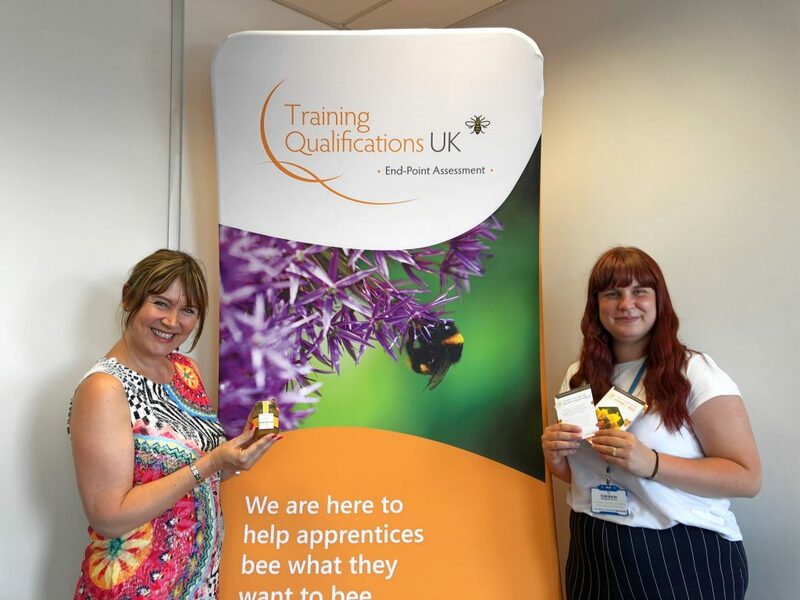 If you’re interested in getting involved in the ‘Adopt a Beehive’ scheme, then check out the BBKA website and have a go at adopting your very own beehive!